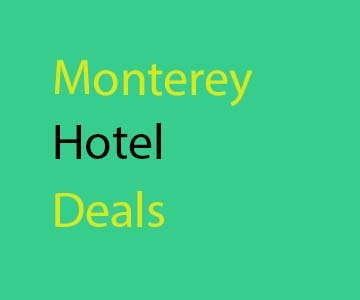 If you are looking for a deal on a hotel for your visit to the beautiful Monterey Bay this is the right place. 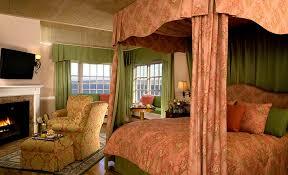 We have many beautiful hotels here from top of the line properties, such as the place you want your mother in law to stay when you are trying to make an impression on her all the way to hey this is just a less expensive but still nice clean place to stay for the weekend so me and my guy or girl have a nice weekend in the Monterey Bay area without breaking the bank. Hotels Near The Monterey Bay Aquarium - this is self explanatory I think most people that come to the Monterey Bay Area at least want to spend one day in the Aquarium especially if you have kids. It's just easier if you get a hotel near the Monterey Bay Aquarium. Not to mention most of those hotels come with package deals so you get Aquarium tickets with your hotel room. 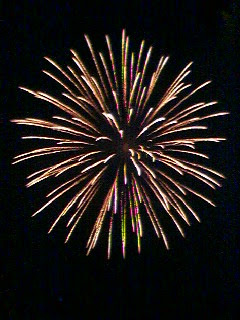 Cannery Row Hotels - Cannery Row is the place that everything is happening and the place to be seen. Whether it's auto week and there are hundreds of classic cars parked up and down the row to just a beautiful Saturday in Monterey everyone wants to be where everything is happening. 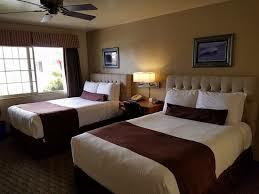 Less Expensive Monterey Hotels - Let's face it, it's not always about having an ocean view sometimes it's about a clean room at an affordable price and their are hotels where you can get that in Monterey. Hotels Near CSUMB - This is a relatively new search term for my site over the last couple of years but I understand. Students come from all over the USA and some parts of the World to go to school here and they need a room to check out the school or their family needs a room when they are just starting school or if they come to visit. For sure they need a room when the whole family comes to graduation. Monterey Hotels - This one is pretty straightforward it's also a very broad terms so it's actually the one people are really looking for but the one that really drives the least traffic to this site. The links above take you to Tripadvisor I like to link to them because I think they have the best guest reviews. If you click on these links I will make a small commission however if you would rather you can just call the hotel directly.